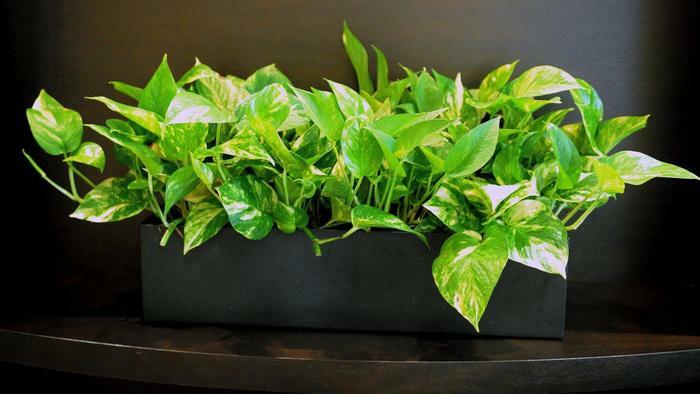 Have you always wanted to be a houseplant parent? Are your other plants lonely? Well now’s the time to pick out a new green friend! All houseplants will be 25% off this weekend only. Don’t forget to check out all the new pottery while you’re here!